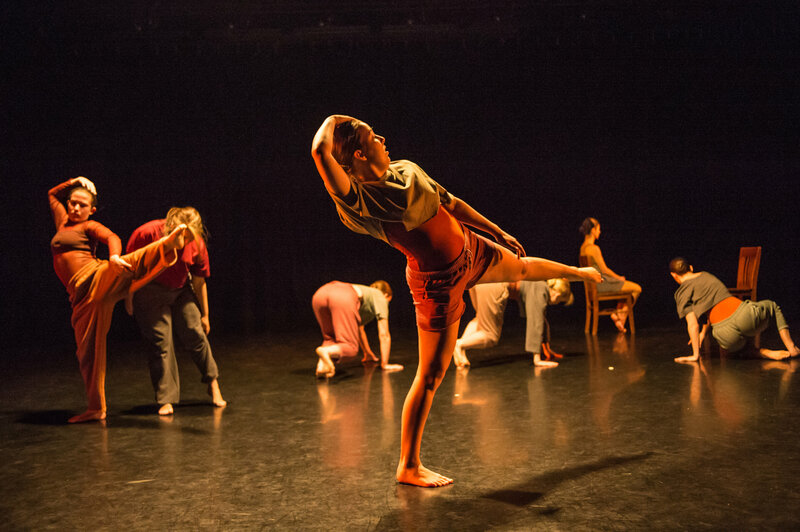 From the August 2018 Desktop News | The Yonder Contemporary Dance Company, a collective in The University of Alabama’s department of theatre and dance, presented a 50-minute concert titled “IRL” during the 2018 Edinburgh Festival Fringe in Scotland Aug. 4-10. Yonder’s “IRL” involves 15 dance majors, overseen by Sarah M. Barry, UA associate professor of dance. They collaborated with five student composers from UA’s School of Music, who are overseen by Dr. Amir Zaheri, assistant professor of composition.  The collaboration also included a media specialist from UA’s department of advertising and public relations, overseen by Mark Barry, director of creative advertising specialization. The dance majors performed “IRL” at the Greenside @ Nicolson Square venue in Edinburgh. “’IRL’ focuses on the pervasive nature of technology and illuminates the jarring battle between everyone and everything that competes for our attention,” said Barry, who is the artistic director of the company. “We have tried to address this material from different angles because there are a variety of perspectives to consider. “The tour allowed students to make and refine their creative work and performance over a longer time to different audiences, giving them a window into the professional company life of touring, teaching, performing, writing grants, fundraising, and promoting dance,” Barry said. UA’s Office of the Provost, College of Arts and Sciences, Education Abroad and the dance program supported the performances; the group also received a grant from the Alabama State Council on the Arts License Tag Fund.